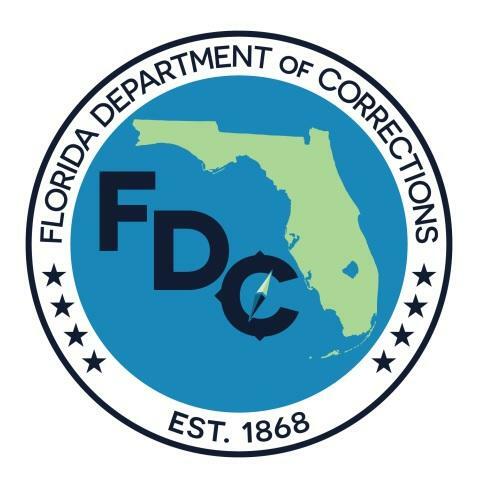 Florida Department of Corrections Secretary Julie Jones says she’s outraged over the inadequate mental health care services offered at a facility operated by one of Florida’s private prison health care providers. 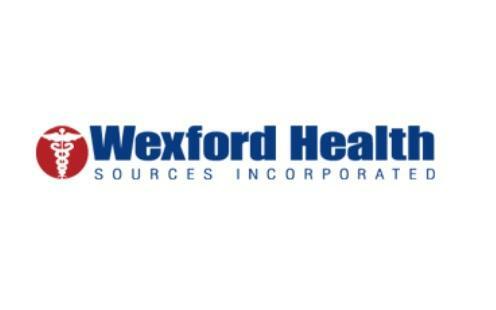 So, she terminated that contract with Wexford Health Sources Wednesday. 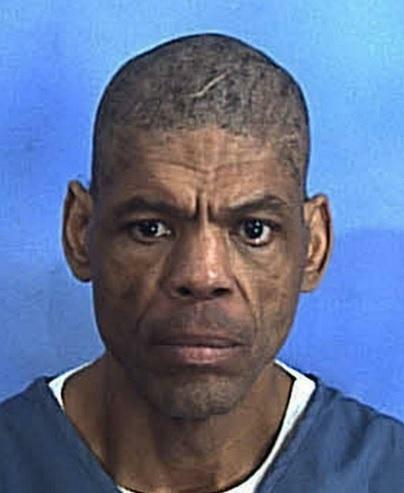 No correctional officers are responsible for the scalding hot shower death of mentally ill inmate Darren Rainey. 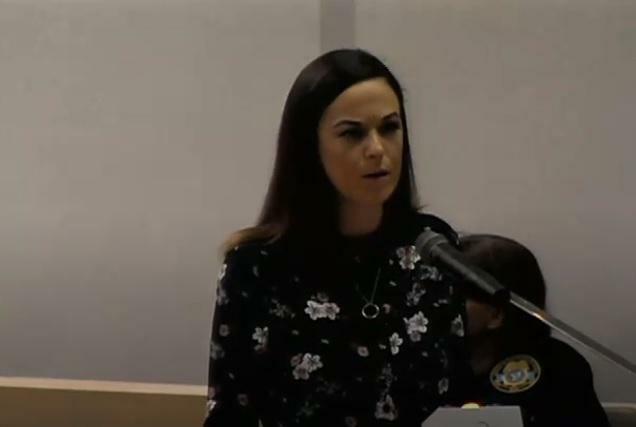 That’s according to Miami Dade’s State Attorney, who released a report concluding just that. But, some people aren’t buying it. 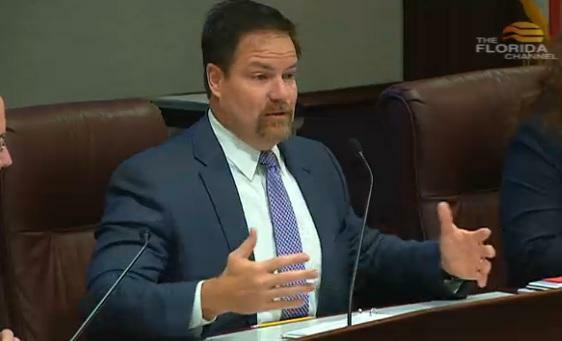 The new head of the Florida budget panel for criminal and civil justice is giving his fellow members some homework. 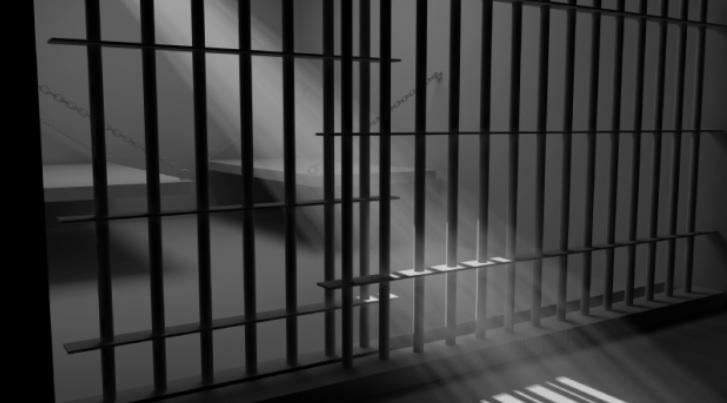 The Florida Department of Corrections is starting to implement a new program aimed at making sure released offenders don’t come back to the state’s prison system. 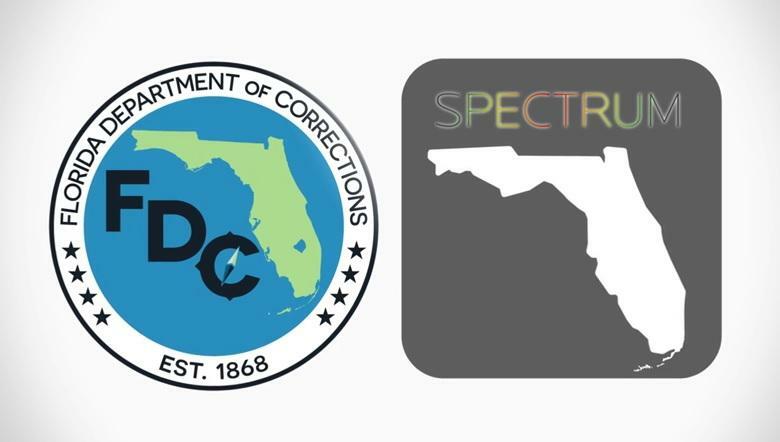 Prison officials say Spectrum is a research-based program unique to Florida. 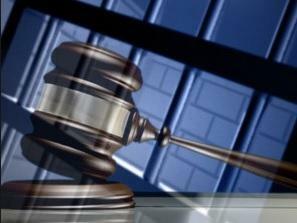 Columbia Correctional Institution is returning to normal operations after a lockdown. 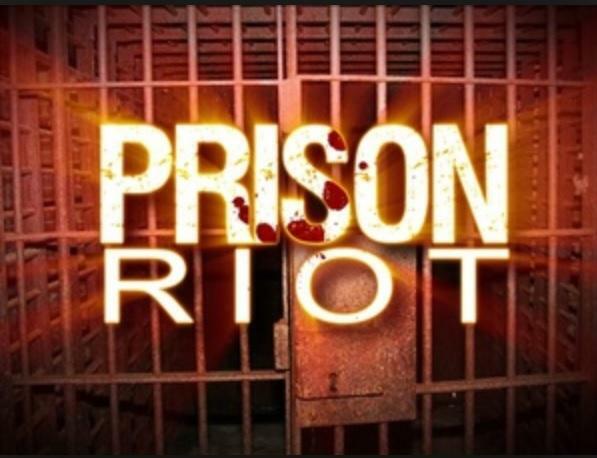 It’s among several North Florida correctional facilities that experienced prison riots over the last week. 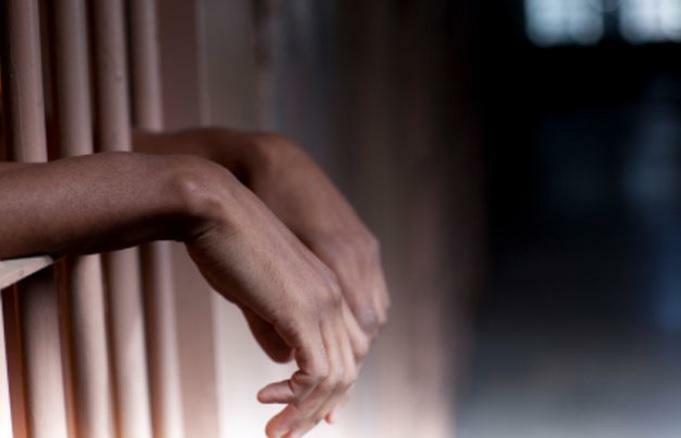 But, the head of the union that represents thousands of Florida’s corrections officers says the uprisings speak to a long-standing issue within the Florida Department of Corrections. 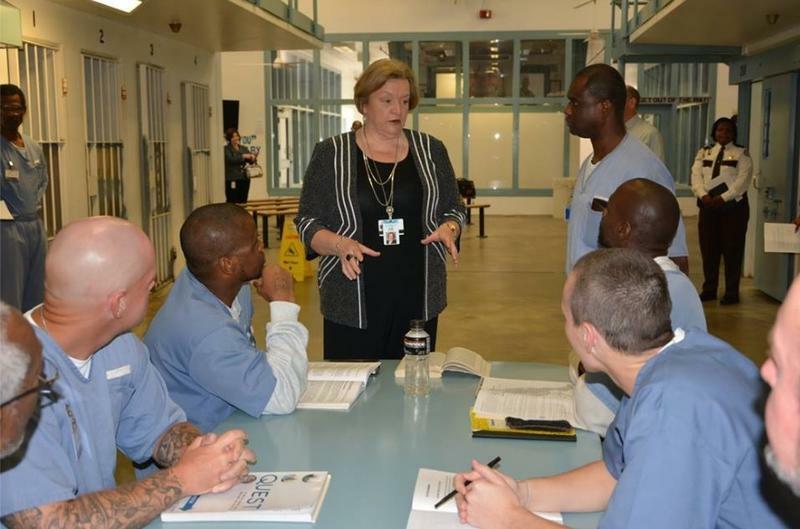 Florida’s prison chief is recognizing some of her correctional staff during Pretrial, Probation, and Parole Supervision Week. 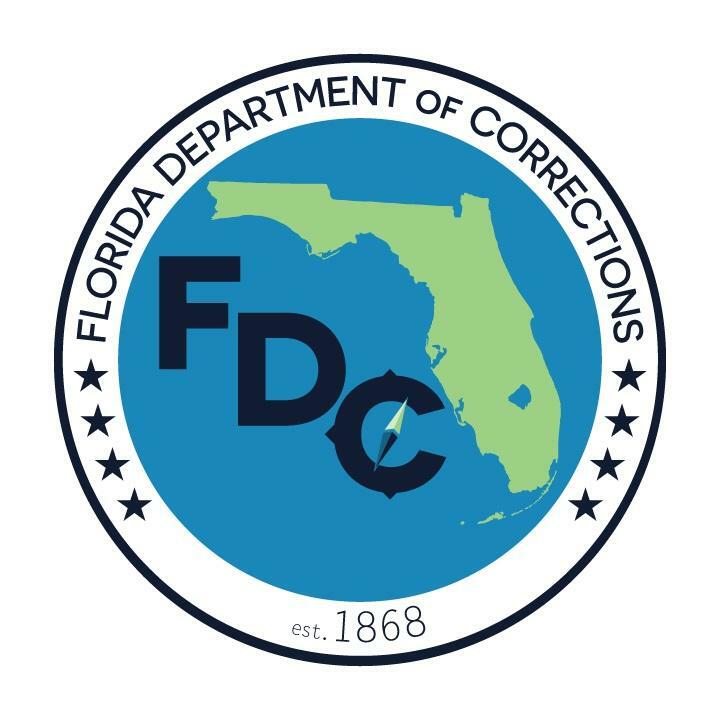 The Florida Department of Corrections went out of state in its continued effort to recruit more correctional officers Thursday. 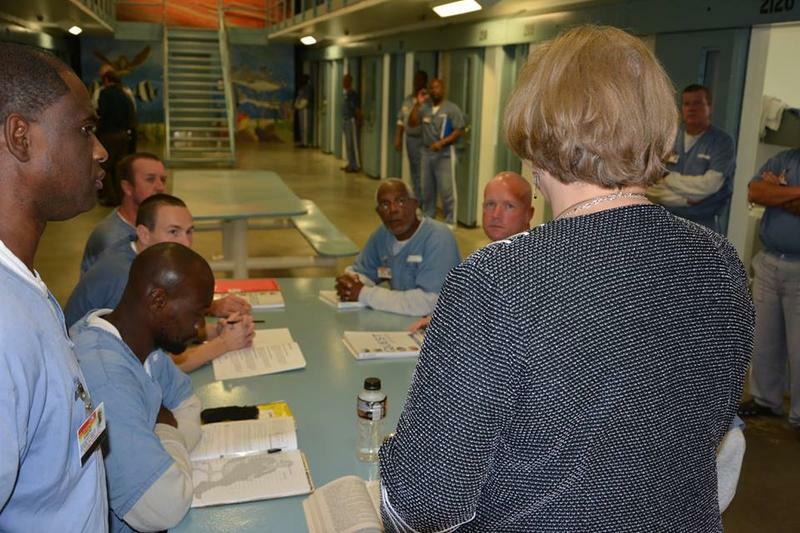 The head of the Florida’s prison system says she already looking ahead to the next legislative session. 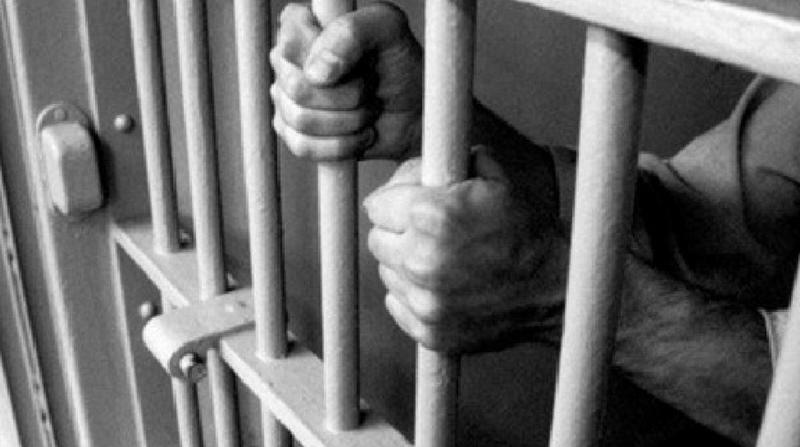 Florida Department of Corrections Secretary Julie Jones has landed in the Legislature’s cross hairs for plans to close a prison rehabilitation program in Broward County to open up more office space. 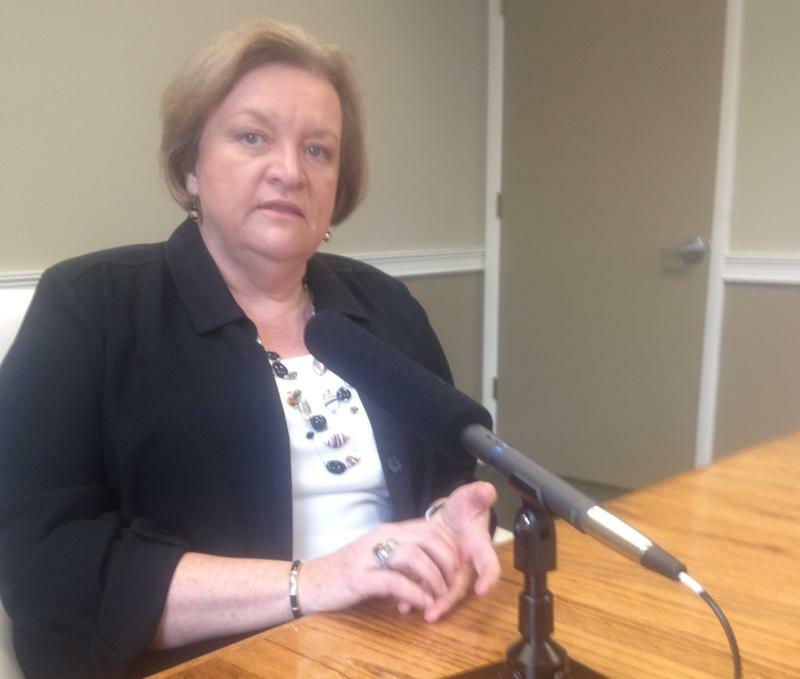 In the last of a two-part series, WFSU's Sascha Cordner continues the conversation with Florida Department of Corrections Secretary Julie Jones, who has been in her role for more than a year. 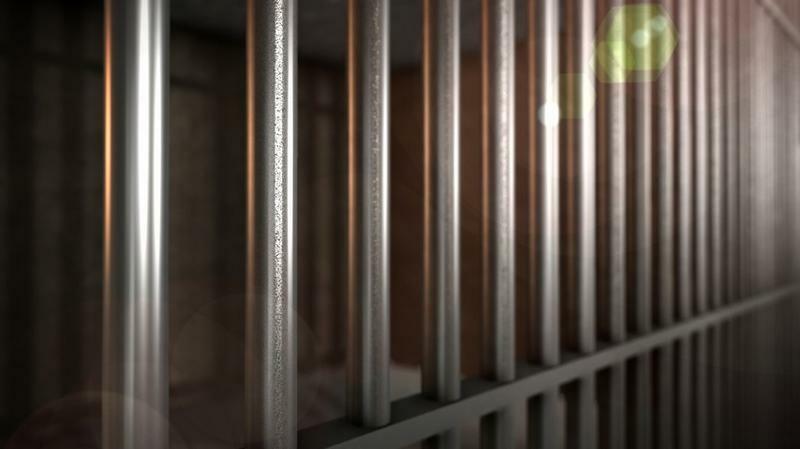 We’ll hear more about what direction she’d like the prison agency to take, what’s in store for some of her employees, and her take on certain legal challenges affecting the agency. 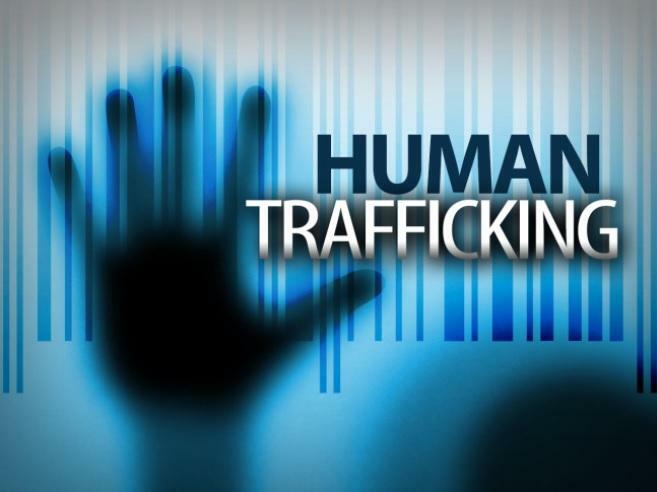 Last week, we aired Part 1 of our conversation. 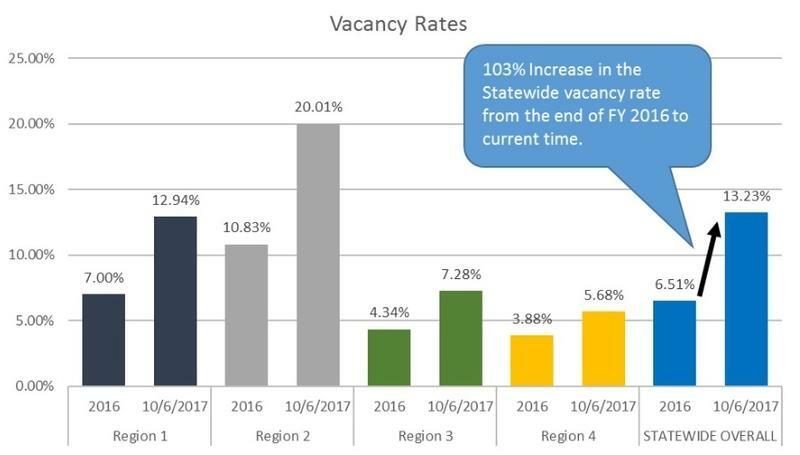 Listen below to Part 2, which aired on Friday's Capital Report.